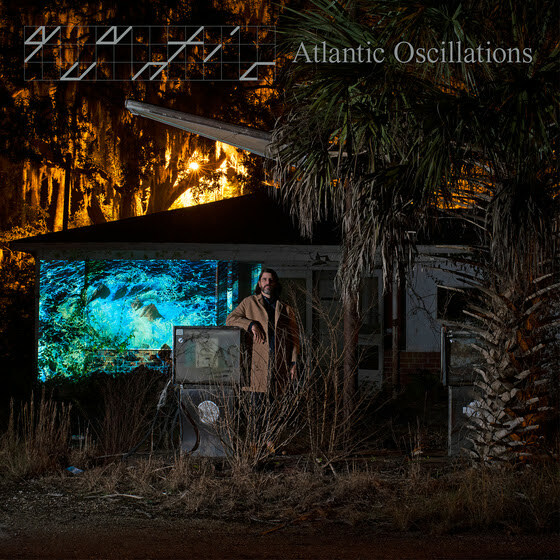 World-renowned British producer Quantic has announced his new album, “Atlantic Oscillations”, June 21 on Tru Thoughts, his most cohesive and intricate album to date. Bringing together new players and concepts with a dance orientated sound that has enchanted fans and tastemakers across the world for nearly two decades, it showcases Will "Quantic" Holland's artistry and rare ability to entertwine the electronic with the orchestral. 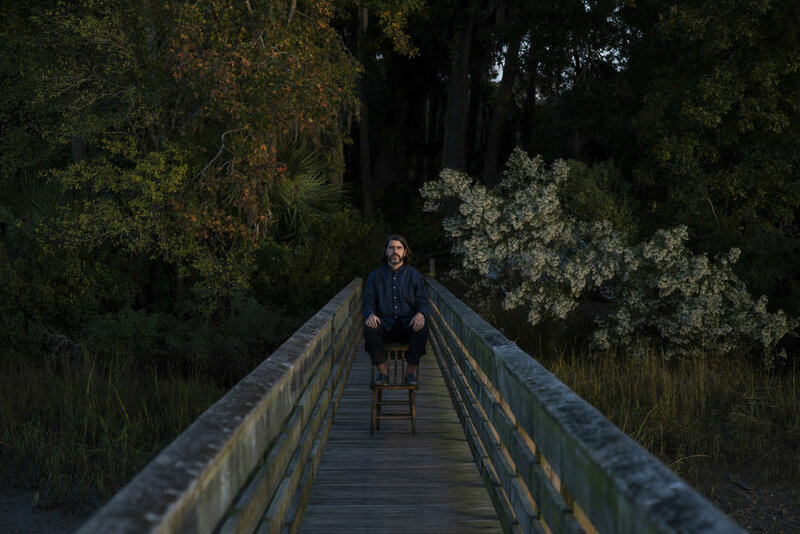 Quantic released the title-track single last month, garnering airplay across BBC Radio, along with KCRW who included the track in their 'Music For Your Weekend' show, and KEXP. In conjunction with the announcement, and three European DJ dates, a second single, "Motovic Retrograde", has been released, along with a full European Atlantic Oscillations 2019 Tour starting in November (all dates below).